stevenashattuck | October 12, 2010 | The Irvington Green Initiative (an Irvington Development Organization initiative) in partnership with the Irvington Garden Club and Irvington Community School and in cooperation with Indy Parks is launching the Teaching Rain Garden project through the generous assistance of a GINI Image Grant and LISC Technical Assistance dollars. The goal of Teaching Rain Garden project is to provide opportunities for the students of Irvington Community School and their families and users of the Pennsy Trail, through curriculum, observation and hands-on construction and maintenance, to experience natural storm water mitigation through the proper assemblage of native flora and the fauna it attracts. zoralathan | October 19, 2010 | In the spring of 2010, the Leggetts, neighbors and friends installed a rain garden at the home of Vince and Dena Leggett in the community of Arundel On The Bay in Anne Arundel County. rexallanjones — May 18, 2010 — Dr. Jeanne Jones shows you a some native plants that are ideal for landscaping around your yard’s water feature. Lawns, the very soul of traditional suburban life, are getting squeezed out by rain gardens, expanded displays of shrubs and native plants, and pools, patios and decks. They are also shrinking because of the economy — home builders are cutting the size of lots to make homes more affordable. 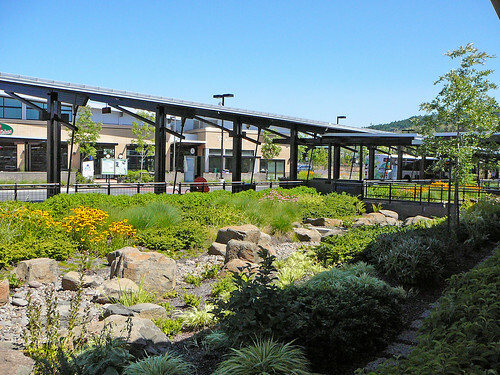 Jennifer Chesworth and the Ecological Landscaping Association have provided a handy synopsis and enlightening set of photos describing constructed environs that purify water utilizing natural systems. Visit the ELA article here, visit John Todd Ecological Design here, and reference HW’s water section here. • Rain Gardens Technical Guide from the Virginia Department of Forestry. • Selecting Native Plant Materials for Restoration Projects, a Oregon State University Extension publication. 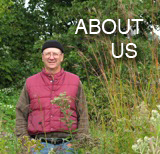 • Rain Gardens, a how-to manual for homeowners, a University of Wisconsin Extension publication. 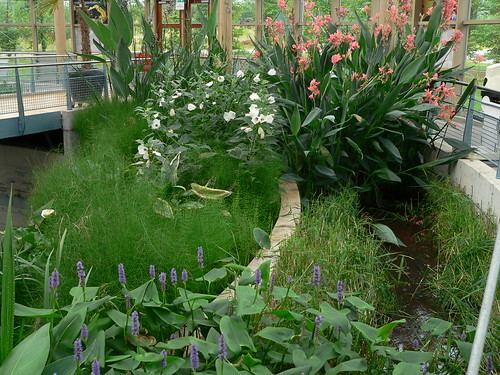 See also: Homemade Wilderness reference page Rain Gardens and Shorelines.